The Duck Pond is a place in my neighborhood that is special to me. It is a huge park with two benches and has a beautiful pond on which to meditate. It is a place my daughter and I goes to to be immersed in nature to contemplate life and feel peaceful. Do the Right Thing is my favorite film about NYC. 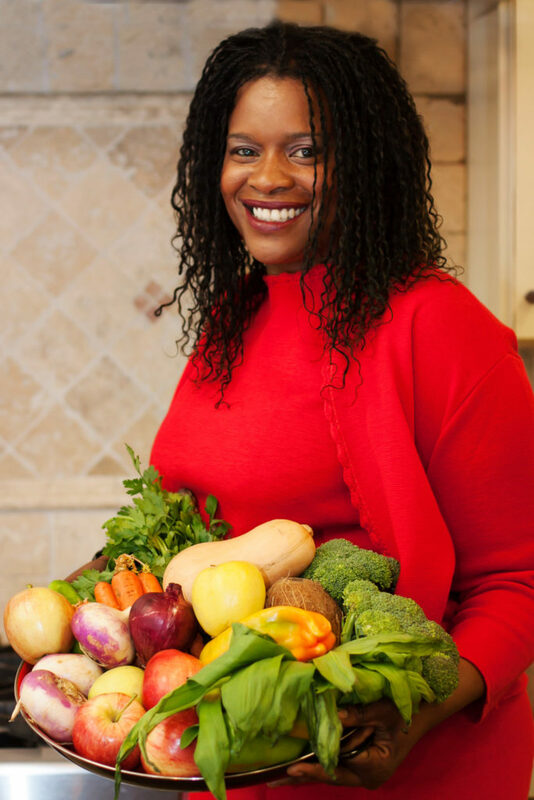 Nadine Nelson is a culinary artist, cooking instructor, social activist, and the social entrepreneur behind Global Local Gourmet, a roving community-supported kitchen. Using social sculpture and art as social practice, she creates experiential epicurean occasions to edify and empower around food from seed to waste.